A former Secretary of Defense and CIA director under President Obama said he was "very worried" about the situation with North Korea after the "failed summit" of President Trump and Kim Jong Un, who was "doomed to fail". Add Donald Trump as an interest to keep abreast of the latest Donald Trump news, videos and analysis from ABC News. 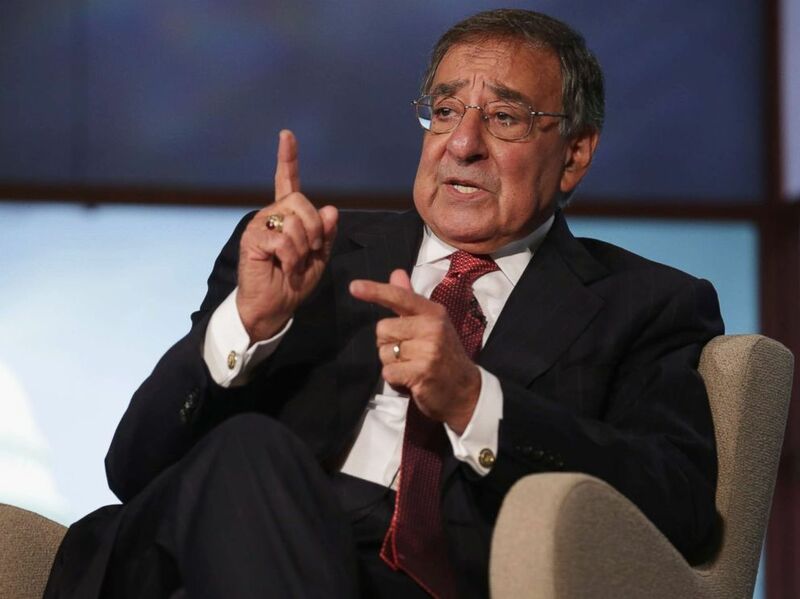 Leon Panetta said "This Week" Co-Anchor Martha Raddatz testified in an exclusive Sunday interview that the June summit between Trump and the North Korean leader was "just a show". "The problem is that from the beginning it was doomed to failure because there was never any preparatory work before a summit," Panetta said of the meeting between the two leaders in Singapore. "They shook hands, they exchanged words." "When the balloons went away, when the confetti went away, there was nothing left that could make the North Koreans do what was necessary to demonuate the nuclear weapons," Panetta said in "This Week." On August 24, Trump announced that a planned trip by Foreign Minister Mike Pompeo had been canceled due to insufficient progress to end North Korea's nuclear program. 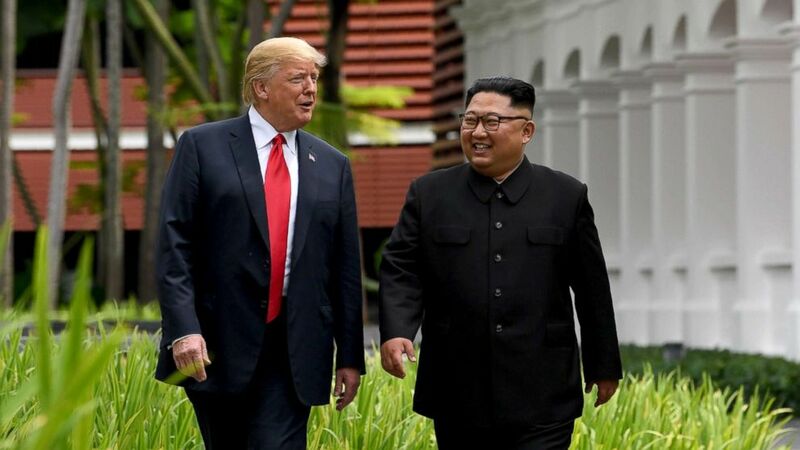 "I asked US Secretary of State Mike Pompeo not to go to North Korea at the time because I think we are not making enough progress on the denuclearization of the Korean Peninsula," tweeted the president. Trump added that China did not "help with the process of denuclearization as it once was" because the US made stricter trade policies. "Secretary Pompeo looks forward to going to North Korea in the near future, most likely after our trading relationship with China is resolved," Trump continued, sending his "warmest regards and respect to Chairman Kim." The president's remarks contrasted with remarks shortly after the summit, when he stated that Americans should "sleep well" because "there is no longer a nuclear threat from North Korea". Panetta told Raddatz: "What needs to be done now, because it was not done before [the summit] is the diplomatic groundwork that looks at all the problems that occur here, puts them all on the table and begins a diplomatic process between the United States States, North Korea, hopefully also South Korea and Japan. " " We do not know where [North Korea’s] nuclear power plants are located, we do not know where the rocket locations are, we do not know where many of their chemical sites are located All this has to be on the table, "he said. "This has to be discussed, and we do not have a serious meeting on these issues yet. That's the problem." Raddatz asked Panetta even after the US war in Afghanistan is approaching its 17th year. "I think it is very important not to collapse Afghanistan and allow the Taliban to restore their influence," said Panetta. "I think that a strategy is needed here to secure the country of Afghanistan." "After 17 years, I feel like I've heard that before," Raddatz urged. Panetta admitted that she was "absolutely right" that she had heard this before. "The problem is that the specific strategy of how we deal with Afghanistan has not really been revealed by any administration," he said. "We have to be able to secure this country and let it rule itself … There is a lot of corruption there is a lot of tribalism in this country." "We have not dealt with the problems of Afghanistan that need to be resolved if we ever want to save Afghanistan," Panetta added.